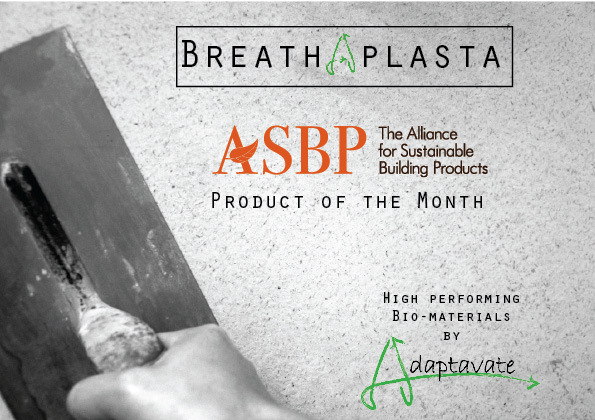 Following a successful launch of Breathaplasta at October’s UK Construction Week, we are really happy to be selected as the Product of the Month by the Alliance for Sustainable Building Materials (ASBP) for December. 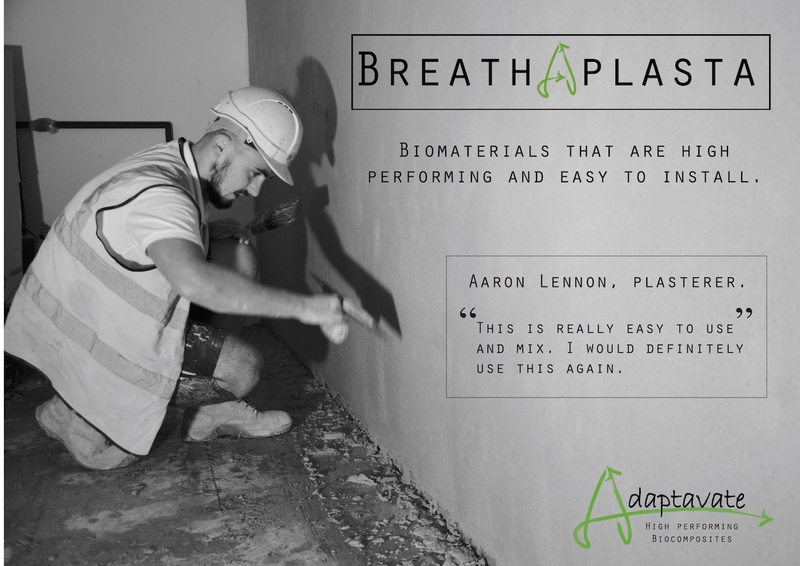 The mission of the ASBP is all about the products. They champion products that are better for people and the environment as well as those companies and organisations prepared to push the boundaries. It is a particularly important endorsement as they work from a position of independence from government and from short term commercial interests.